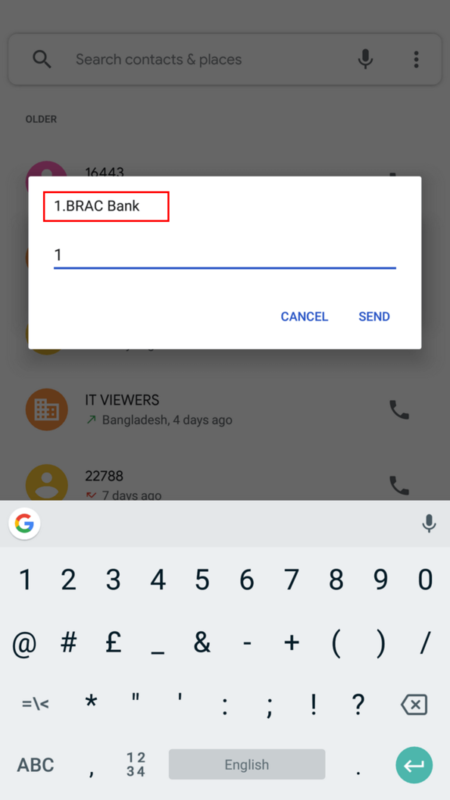 How To Send Money Rocket To BRAC Bank (2019 New)! 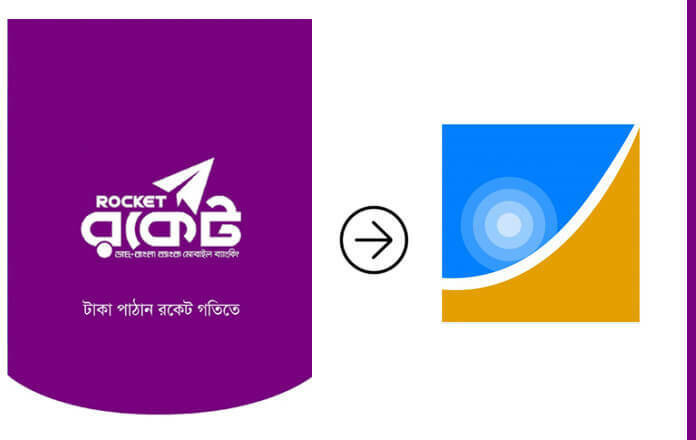 Rocket is a Mobile banking service of Dutch Bangla Bank Limited, and BRAC Bank is the most popular private bank. Rocket recently launched a good service, the user can send money mobile banking Rocket to Brac Bank account. Easily transfer / send Tk your Rocket account to your Bank accout, this is a new feature and the feature has run in January 2019. 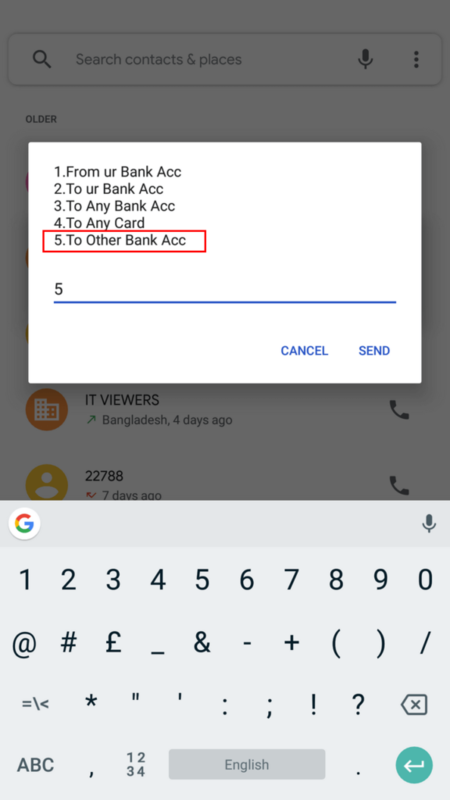 Dutch-Bangla Bank Rocket Customer can transfer money from Rocket account to the bank account without any extra charge. 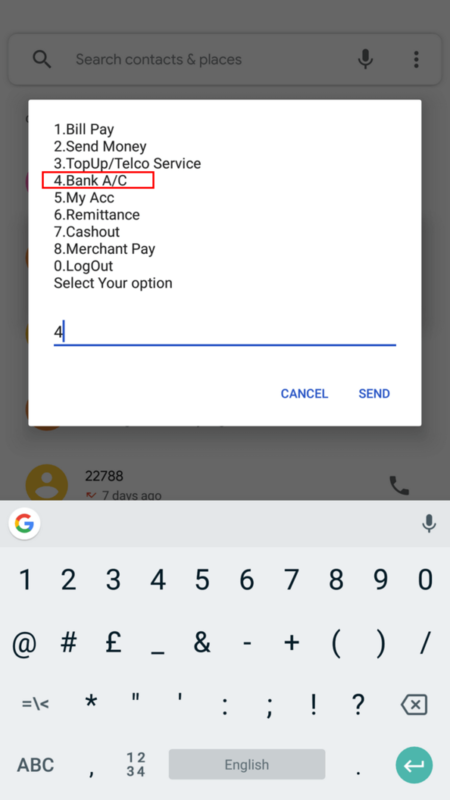 Step 2: Now select ‘Bank A/C’ option 4. Step 3: Reply chooses ‘To Other Bank Acc‘ option by type 5. Step 4: Select ‘BRAC Bank‘ type 1. Step 5: Type your BRAC Bank account number. Step 7: Finally provide your Rocket account Pin number, to successfully send.